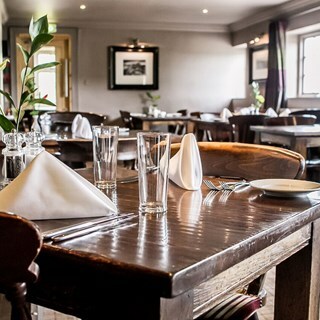 The Red Lion is a former 17th century coaching inn, lovingly refurbished to be a modern bistro, whilst still keeping its stunning original fireplaces and flag stone flooring. The terrace is recently built, with a lovely dining and outdoor lounge area. The pie of the day was stunning! Best chicken and mushroom pie my mum has ever had! Good service. A varied menu of enticing choices. Tables well spaced and only low level background music. Thanks. Great setting. Good good and excellent service. Unusually for the Red Lion we were a little dissappointed with the service which appeared a bit rushed and disorganised. This has not been our experience in the past. The food however was up to its normal excellent standard. We had a wonderful weekend celebrating my partner's birthday. The food was amazing, the staff was so friendly and our room was relaxing and quiet! The bar has a wonderful selection of Gin! I will be going back with my family and friends. We were not talked though the menu - no one came to ask for our drinks and I had to go t the bar to request them. The service was slow - however people who came in after us were served quicker. Surely bread should be served despite guests ordering a starter or not - this should be made clear on arrival. Once the food arrived it was of  good quality but could it have been hotter. The bar and eating area was very welcoming; comfortable chairs/sofas, log fire burning, giving a cosy atmosphere, food was excellent, coffee was also very good. The scrabble type reservation board was also innovative and added a touch of intimacy. Very good value for money. Great food, lovely atmosphere. Smart but relaxed. Awesome beer  although I miss  the peak ales IPA! Very nice service. We enjoy it everytime we visit. Really enjoyed our first visit to the Red Lion, so much so that I have booked in again for Mothers Day ! Lovely food and staff and the location is stunning. Well recommended. We met some old friends, who had to travel a fair way and that we hadn't seen for some time, for Sunday Lunch. It turned out to be most enjoyable - we couldn't have wished for a better venue. Food and service was brilliant. The afternoon tea was very tasty and a good amount. The service was very friendly and professional. We will definitely be back. We could not fault our visit on March 5th. The staff were very friendly and helpful. The table was lovely and the food was superb. We can't wait to come back. Food was nice but expected better for the price. I have to say no better than a pub chain which was disappointing. Very pleasantly surprised. Friendly and helpful staff with lovely food. The service was outstanding, as was the whole meal. 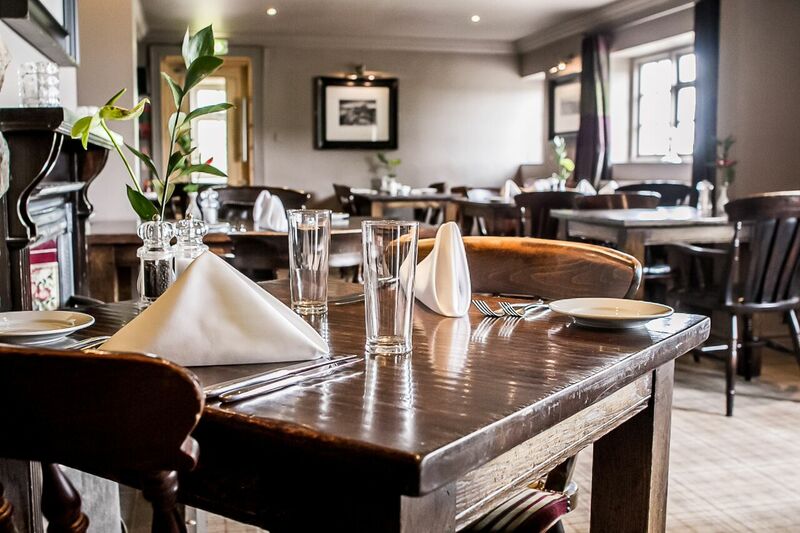 There wasn't long to wait between each course and each member of staff that dealt with us were extremely helpful. We love the food and service at the red lion but yesterday I was particularly impressed with the young man that brought the menus to the table. He spoke to my 6 year old rather than going through me when discussing half portions of the roast dinner and he explained his options at an appropriate level. Very rare and a much appreciated approach, thank you. I'm sorry I don't have his name. Would definitely book again when in the  area. We booked a table to celebrate a family birthday. The service was only surpassed in its excellence by the food. Thanks for the extra special touch at the end and making our Dad feel even more happy with his birthday platter message. Will definitely return when in the area. Would love to spend more time by the inviting fireside. I have to say the food was excellent very well presented and good quality.